Want to escape to peaceful, country living off the beaten path? 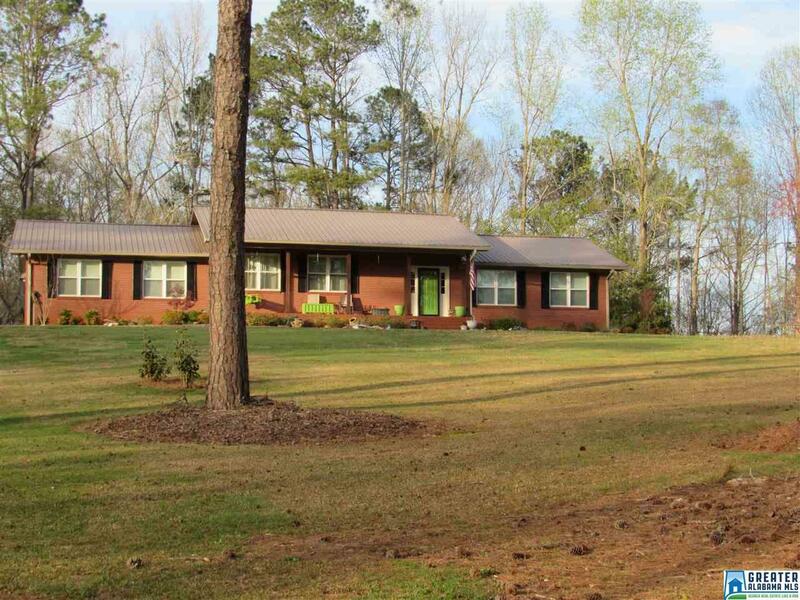 This newly listed 3 bedroom 2 bath home with open floor plan is the house for you! 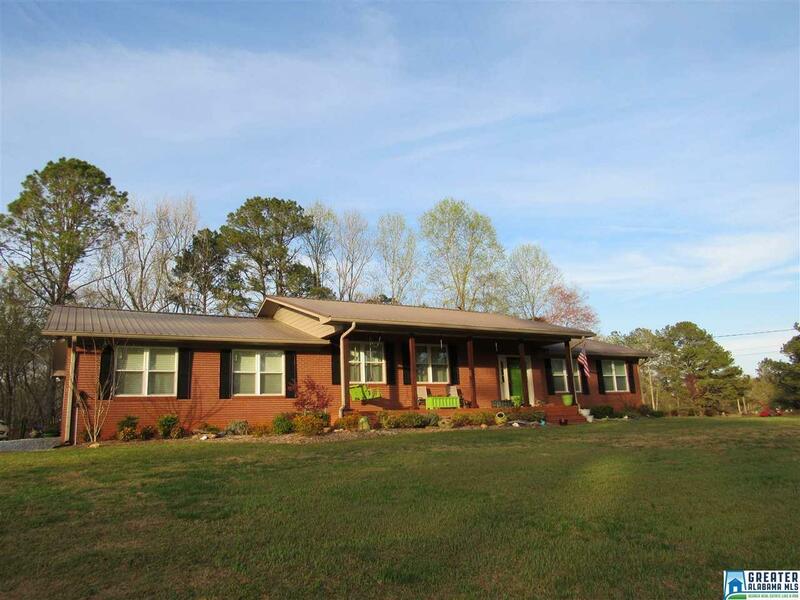 This brick house sits on just over 3 acres and has been completely updated and remodeled. 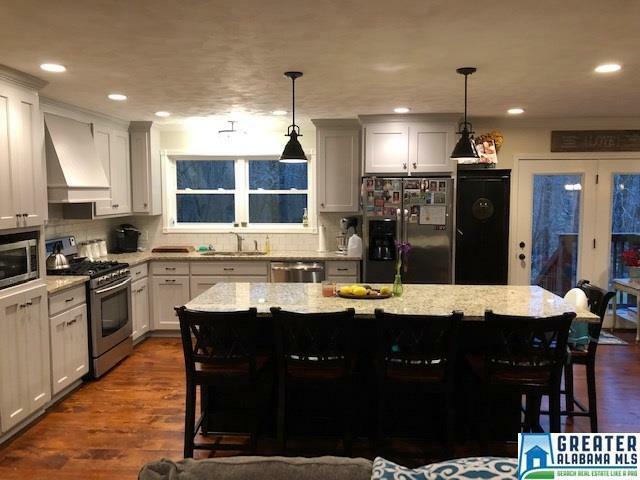 The newly painted kitchen offers all stainless steel appliances, a gas stove top, a beautiful island, and granite countertops. Gorgeous hardwood floors made of pine run throughout the kitchen and great room. The cork flooring in the foyer and hallway lead to an elegant master bedroom. Both full baths offer pine ceilings and granite tile. 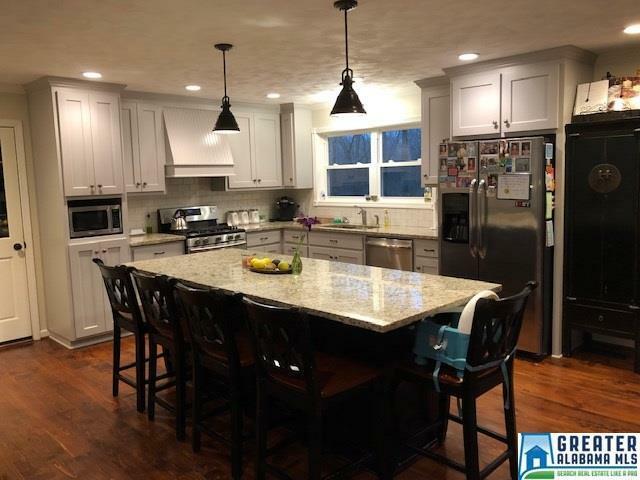 This home also features a complete basement which is a great space for a rec/play room with plenty of storage space, and also serves as a safe haven if in need of a storm shelter. The deck overlooks the backyard and offers LED lighting outside. And the screened-in porch is a perfect retreat for the upcoming summer nights. Also, the outdoor building, or barn is equipped with water and electricity great for a workshop!